China has grand plans for an artificial intelligence rollout — and remote urban areas are getting in on the action. SHANDONG, East China — With its sparse, empty streets and nondescript, age-worn buildings, Weifang isn’t the first city that comes to mind when you think of China’s artificial intelligence (AI) revolution. 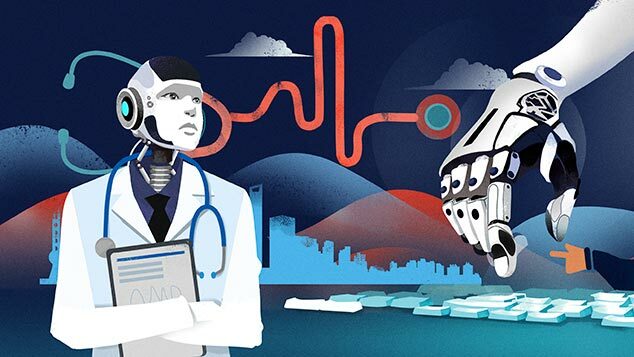 But in the dusty inland backwater with a municipal population of 9 million, the government plans to build a “city brain” that tracks its citizens from birth until death, putting Weifang — known as the birthplace of kites — at the forefront of “smart city” development. AI, which involves machines learning and making decisions based on huge amounts of data, is being tapped as a way to improve many aspects of life in China, from transportation to overpopulation. 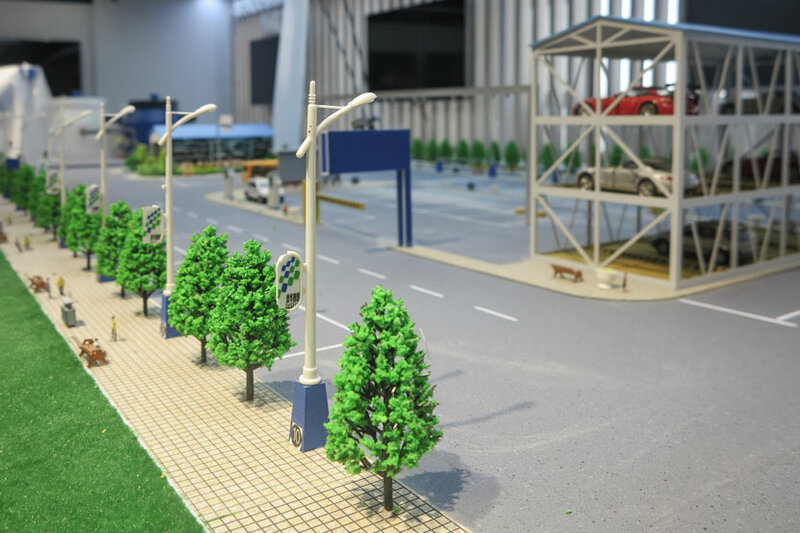 By March, more than 500 cities, including Weifang, had announced smart city plans, which involve incorporating technology to make them run more efficiently. We want to build a nervous system for our city. This can mean rolling out vast networks of sensors and cameras to collect data, which is then analyzed, often using AI or cloud technology, and used to make predictions or decisions regarding crime, traffic management, and energy. 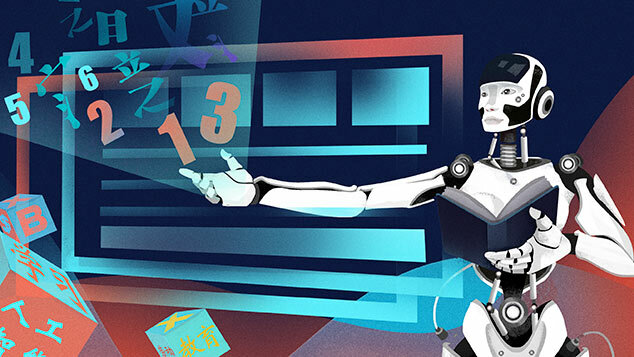 When it comes to AI, the more data the better — and there is certainly no shortage in the world’s most populous country, whose citizens use mobile payments 50 times more frequently than their U.S. counterparts. In Weifang, 29-year-old real estate agent Zhang Haihu is already feeling a change in the air, though it’s been gradual. “There are only a few smart lampposts on the city’s main streets,” he says, pointing to the lights that adjust themselves when they sense the presence of cars and pedestrians on the dusty, wide road outside. The Weifang government hopes smart city technology — which it refers to in official documents as an “important magical weapon” — will make life more convenient for people like Zhang. Although Weifang was named a City Award finalist out of 58 cities at Barcelona’s Smart City Expo World Congress last month, actual progress is still in the early stages. Some features already in operation include the smart lampposts, security cameras that track locals’ movements to help with policing, and rooms of servers filling with data on Weifang residents — from elderly citizens’ health records to security camera footage. A payment app and government website hybrid called WeiV — the “V” stands for “victory” — allows citizens to access free government-provided bikes, watch livestreamed footage of their child in kindergarten, or check up on their parents’ health at the local nursing home. Even now, with only some of the technology in place, Weifang’s government claims it’s already seeing the effects. The city’s crime rate fell 9.6 percent last year compared with the year before, while the number of fires decreased 11.4 percent in the same period thanks to early warning detection systems — and Hu says both figures have continued to drop. Much of the technology that the city is so proud of was developed by Chinese telecommunications giant Huawei, which did not respond to requests for comment. “We want to build a nervous system for our city,” Hu tells Sixth Tone, adding that the city will use Huawei’s Internet of Things technology that allows machines to “talk” to each other, along with cloud computing and big data. We tend to trust our government. We think if they master a weapon like facial recognition, we have full reason to believe that they would only use it toward the bad guys. Like Weifang, most Chinese smart cities are currently at a basic level of development, says Scott Likens, a Hong Kong-based PricewaterhouseCoopers partner who heads the China emerging technologies team. Yet some appear to be further ahead than Weifang: In Yinchuan, the capital of northwestern China’s Ningxia Hui Autonomous Region, citizens can use their face as a credit card and have their questions answered by holographic helpers at the city hall. In tech hub Hangzhou in eastern China’s Zhejiang province, the government collects data on its citizens’ every move — and then uses AI to make real-time decisions on traffic congestion or help track down criminals. In 10 years, Likens thinks AI could transform China’s urban environments into something out of a sci-fi novel: autonomous vehicles unrestricted by traffic lights, energy-saving buildings that only consume what they need, and all the conveniences of a smart city accessible not by mobile phone, but by screens embedded in people’s retinas. Everything — from traffic flows to electricity — could be optimized using AI based on data patterns. For a full-on AI revolution, cities will need cameras, sensors, and strong internet connectivity to help governments gather data. While that’s easier in cities built from scratch — like Xiongan New Area in northern China’s Hebei province, where the government plans to partner with internet giant Alibaba to create an AI-run smart hub — it’s a challenge in large pre-existing cities, says Likens. But China is keen to see it happen. 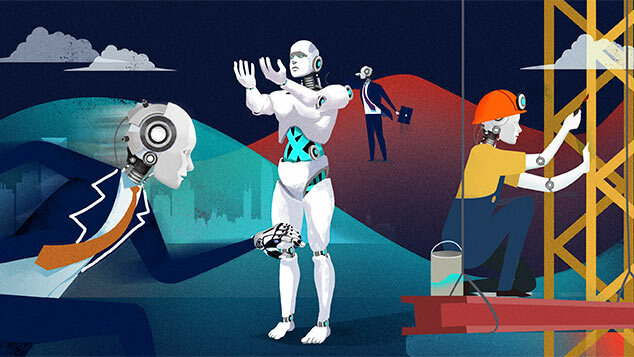 In July, the State Council — China’s cabinet — outlined plans for a 991 billion-yuan ($150 billion) domestic AI industry. During an important Communist Party meeting in October, President Xi Jinping highlighted AI development, big data, and improving the internet as key planks on which to further build the country’s economy during his second term as Party secretary. China has already leapfrogged the U.S. when it comes to going digital through technology like sensors, a joint paper released in December by China’s Sinovation Ventures and U.S.-based consultancy Eurasia Group found. 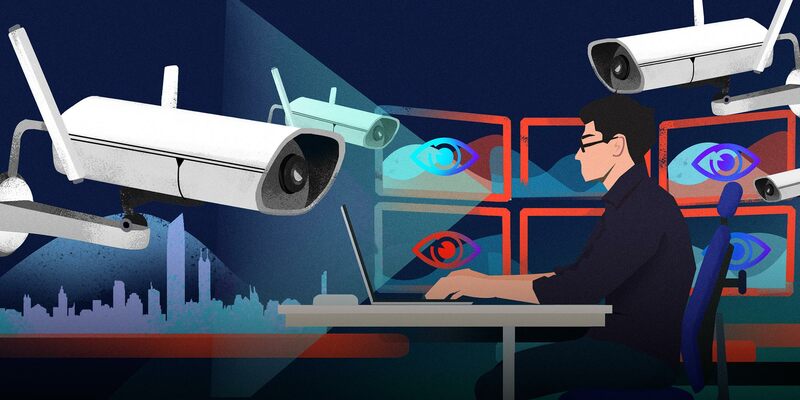 “China will be a leader in this area because of the huge quantity of available data being collected, and also because Chinese citizens are less concerned about privacy in public spaces,” the paper said. China’s mass surveillance capabilities were the subject of a BBC report this month, which showed how AI-run facial recognition technology could track down a person in mere minutes in Guiyang, the capital of southwestern province Guizhou. Although Weifang hasn’t specified any plans for facial recognition systems, such technology is already in use in a slew of other cities. Shenzhen-based IntelliFusion, one of China’s leading facial recognition companies, has deployed its technology in 10 Chinese cities, including Beijing and Shanghai, according to the company’s business director, Han Yang. “The face is the most natural way to collect biometric information,” Han says, adding that the technology doesn’t require citizens to consent to having their faces scanned. For Chinese, we don’t care if it’s a smart city or a stupid city — all that matters is whether it feels comfortable and convenient. According to Han, Chinese people are generally more comfortable with giving up their privacy than overseas counterparts. “We tend to trust our government. We think if they master a weapon like facial recognition, we have full reason to believe that they would only use it toward the bad guys,” he says. Yet collecting vast amounts of data also poses security risks — in terms of both storage and use. Hu of the Weifang Smart City Construction Office says the city does its best to meet the data storage standards set by the government. But according to Gao Feng, the executive director of community-government partnership Shanghai Open Data Apps, China doesn’t have a legal framework governing how data can be used, nor are there any limits on data being given to companies. 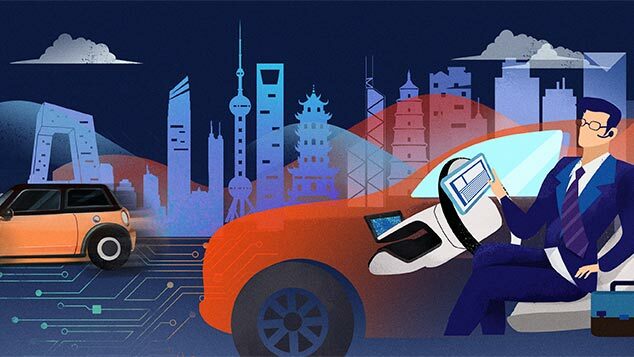 During a recent innovation conference in Shanghai, Li Shipeng, the chief technology officer of Internet of Things company IngDan, argued that cities should utilize certified third-party data banks to keep data secure — in the same way people use banks to safeguard their money. But Maya Wang, a senior researcher with Human Rights Watch in Hong Kong, says the mass collection of data itself is problematic, and that bringing in a third party wouldn’t help, as most companies in China work closely with the government. 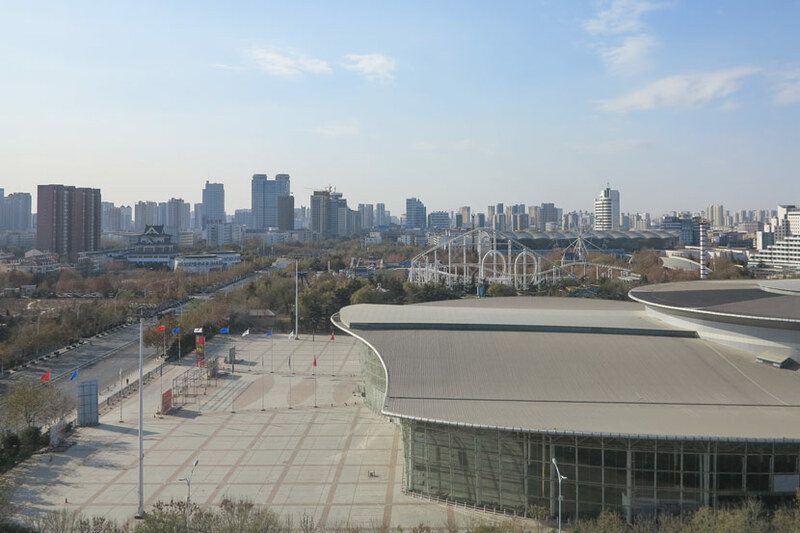 For now, most Weifang residents Sixth Tone spoke to seem unimpressed with the changes — and unconcerned about the city’s potential smart future. Additional reporting: Qian Zhecheng; editor: Kevin Schoenmakers.